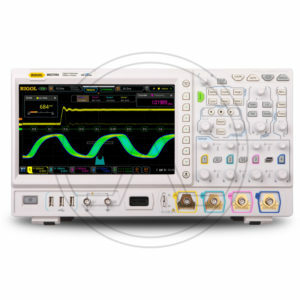 MSO7000/DS7000 series is a multifunctional and high-performance digital oscilloscope designed on the basis of the UltraVision II technology developed by RIGOL. 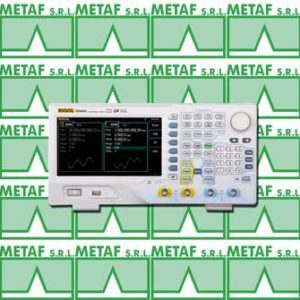 Integrating 6 independent instruments into one, the MSO7000/DS7000 series is equipped with super high sample bandwidth ratio of 10 GSa/s, extremely high memory depth of up to 500 Mpts, clear 10.1″ display, excellent waveform capture rate of 600.000 wfms/s, and powerful data analysis functions. 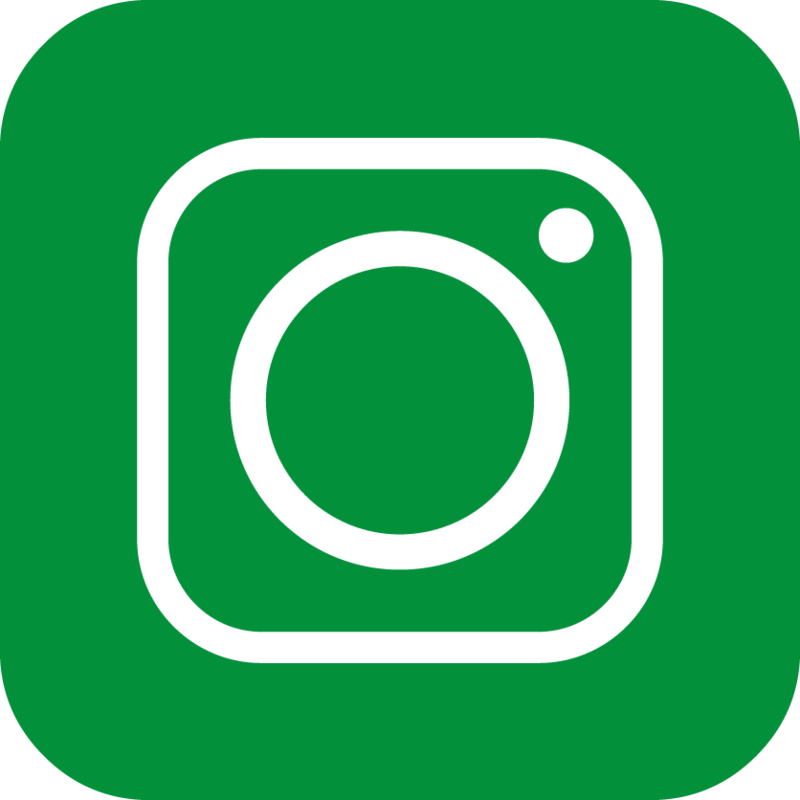 Many of its specifications have reached the top level in the industry. 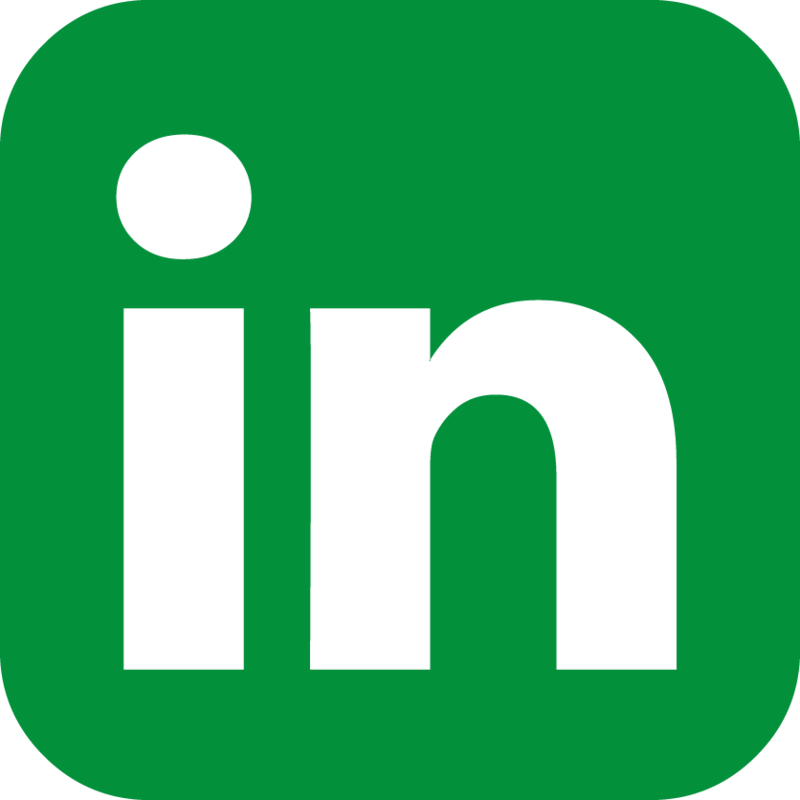 With sound solutions for mainframes, optional & accessories, and application software, it has aroused great attention from customers in the areas such as industrial control, power supply, and automotive electronics. In today's inegrated designfield, a highly integrated comprehensive digital oscilloscope has become a useful tool for design engineers. 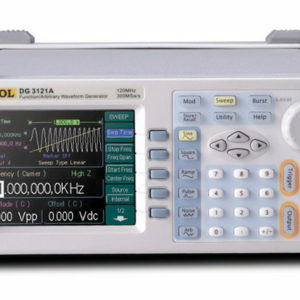 The MSO7000/DS7000 series digital oscilloscope launched by RIGOL this time integrates 6 independent instruments into 1, including one digital oscilloscope, one 16-channel logic analyzer, one arbitrary waveform generator, one digital voltmeter, one high-precision frequency counter and accumulator, and one protocol analyzer. The MSO7000/DS7000 series offers you a flexible and economical solution to address your actual needs. 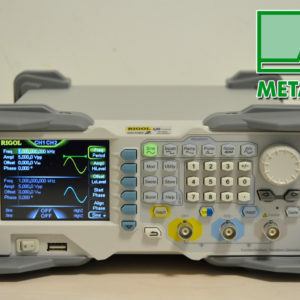 MSO5000 series digital oscilloscope is a high-performance oscilloscope model designed based on RIGOL UltraVision II technology. With a 9-inch capacitive multi-touch screen, the MSO5000 series integrates 7 independent instruments into one, delivering super sample bandwidth ratio, extremely high memory depth, and other excellent specifications. 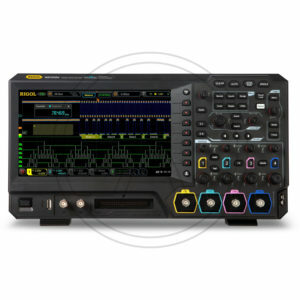 It is compact and portable in design, and all of the MSO series products support multiple channels, bandwidths, and the upgrade of the analysis software. As it integrates many functions of multiple instruments, different user groups can have more choices in selecting their desired product based on their needs, helping them save their budget to a large extent while enjoying the superior test support and user experience. 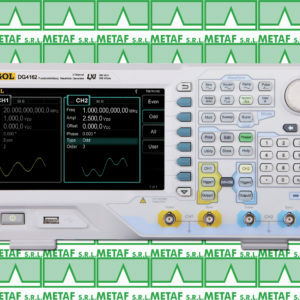 In today’s inegrated designfield, a highly integrated comprehensive digital oscilloscope has become a useful tool for design engineers. 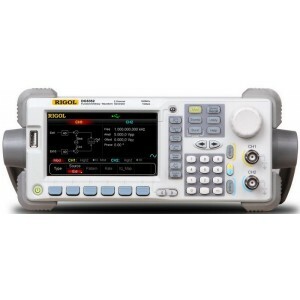 The MSO7000/DS7000 series digital oscilloscope launched by RIGOL this time integrates 6 independent instruments into 1, including one digital oscilloscope, one 16-channel logic analyzer, one arbitrary waveform generator, one digital voltmeter, one high-precision frequency counter and accumulator, and one protocol analyzer. 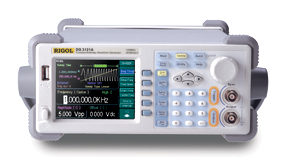 The Rigol RSA3000 series is a compact and light weight spectrum analyzer series with premium performance standard spectrum analysis capabilities combined with a Real-Time Spectrum Analyzer which makes it possible to never miss any signal that is longer than 7.45 µs in duration. 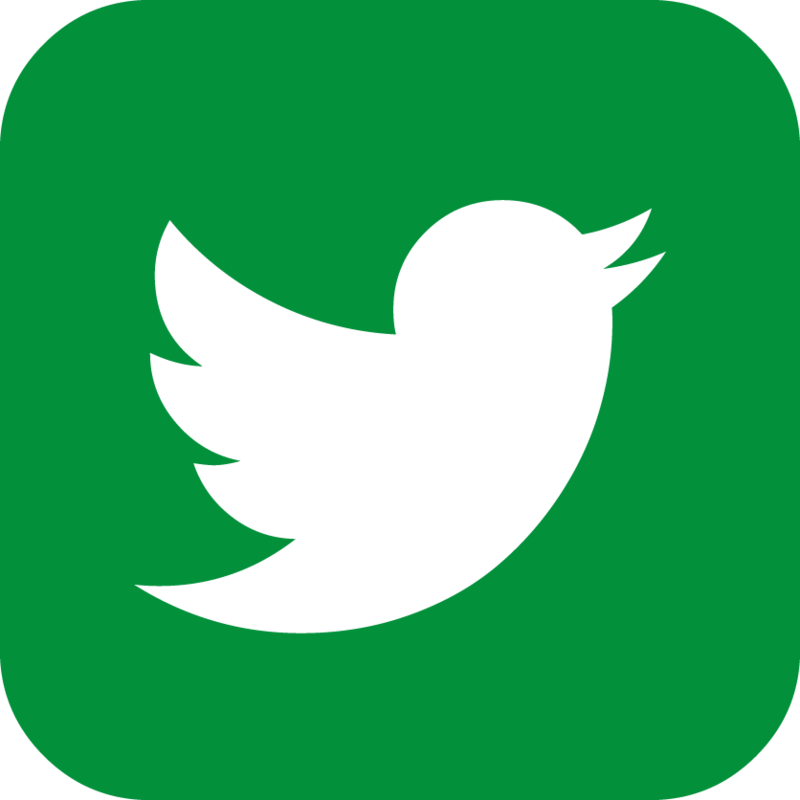 Engineers integrating WiFi, Bluetooth and other modern RF technologies are confronted with complex challenges like frequency hopping signals, channel conflict, and spectrum interference. Real-Time Spectrum Analyzers bring the dimension of time to RF Analysis making it easier to monitor and characterize these complex RF systems. The RSA5000 combines industry leading Realtime performance (7.45µs 100% POI), rich data displays, and advanced triggering options allowing the user to quickly capture, identify and analyze these complex events. 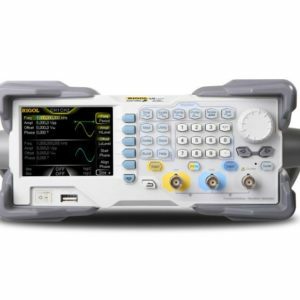 Rigol's new RSA3000 series spectrum analyzers redefines the product category of general purpose spectrum analyzer by adding Real-Time spectrum trigger and analysis capabilities and sets a new level performance and price. The RSA3000 family features a 10.1” touchscreen display, compact design and easy-to-use interface and operations, making it ideal for benchtop or field apps in RF and wireless testing and production such as IoT, RFID, analog and digital modulated signals. Embedded-System-Designer can cross trigger and analyze bus signals like IC2, SPI with RF Signals. 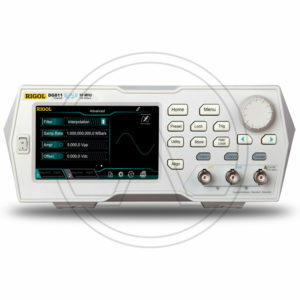 The Real-Time-Bandwidth of 10 MHz (35 MHz and 40 MHz optional) and the Frequency-Mask-Trigger let you visualize, isolate and capture signals to analyze their behavior over amplitude, frequency and time. 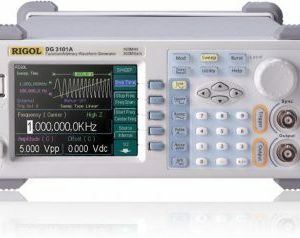 The new spectrum analyzer offers the ability to trigger and capture signals by 100% if longer than 7.45 µs in duration. 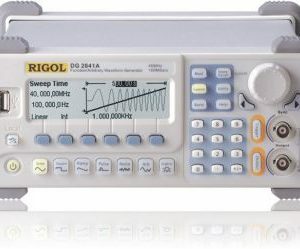 The RSA3000 have RBW settable down to 10 Hz, a DANL (displayed average noise level) down to -161 dBm (typical) and a 1ms Full Span Sweep in its general-purpose spectrum analyzer mode. EMI filter and detector such as 9KHz, 120kHz and Quasi-Peak as example are standard. 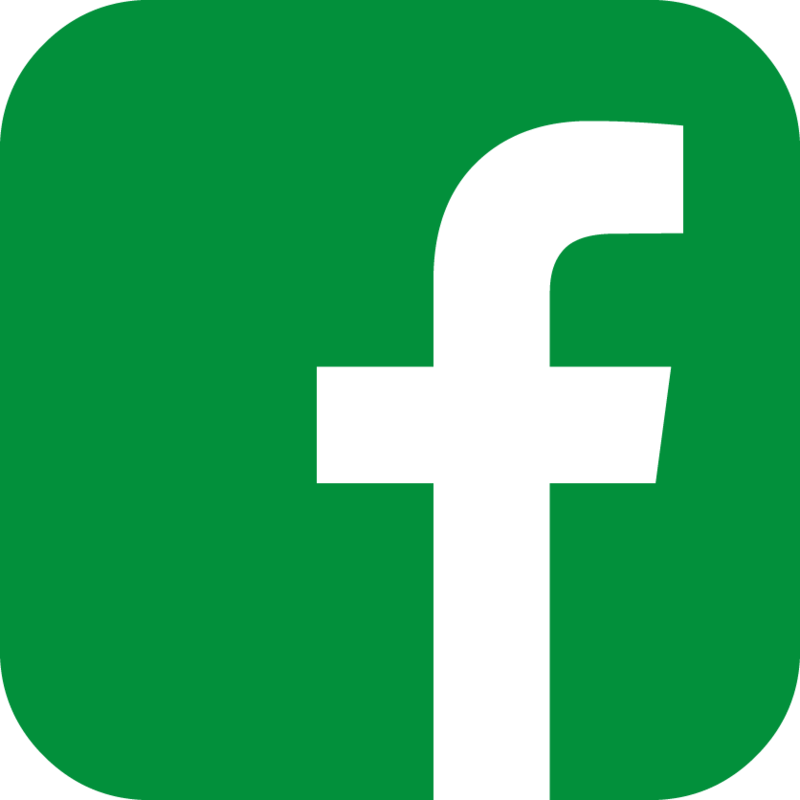 Extendibility: 40MHz Real-Time-Bandwidth, Pre-Amplifier, High Stability Clock, Advanced Measurement Kit, EMI Pre-compliance Test Software can be added optional. 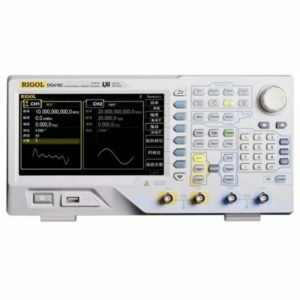 The Rigol RSA5000 series is a compact and light weight spectrum analyzer series with premium performance standard spectrum analysis capabilities combined with a Real-Time Spectrum Analyzer which makes it possible to never miss any signal that is longer than 7.45 µs in duration. 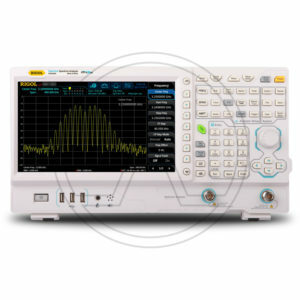 The Real-Time-Bandwidth of 25 MHz (40 MHz optional) and the Frequency-Mask-Trigger let you visualize, isolate and capture signals to analyze their behavior over amplitude, frequency and time. 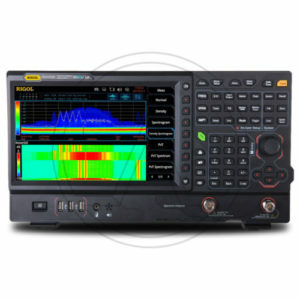 These spectrum analyzers redefines the product category of general purpose spectrum analyzer by adding Real-Time spectrum trigger and analysis capabilities and sets a new level performance and price. 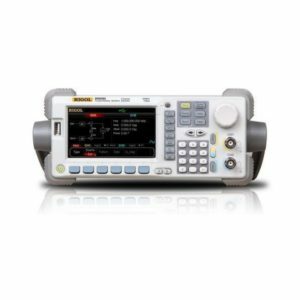 The RSA5000 family features a 10.1” touchscreen display, compact design and easy-to-use interface and operations, making it ideal for benchtop or field apps in RF and wireless testing and production such as IoT, RFID, analog and digital modulated signals. Embedded-System-Designer can cross trigger and analyze bus signals like IC2, SPI with RF Signals. 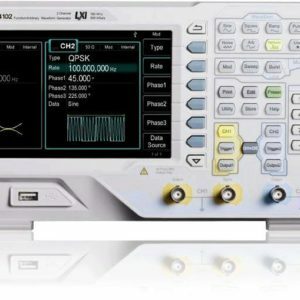 DG1000Z series function/arbitrary waveform generator is a multi-functional generator that combines many functions in one, including Function Generator, Arbitrary Waveform Generator, Noise Generator, Pulse Generator, Harmonics Generator, Analog/Digital Modulator and Counter. As a multi-functional, high performance and portable generator, it will be a new selection in education, R&D, production, test and etc.